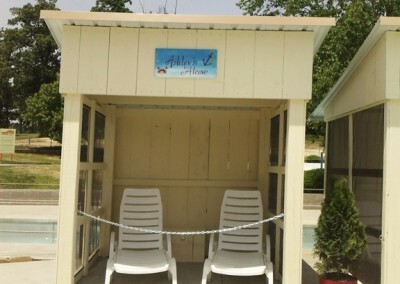 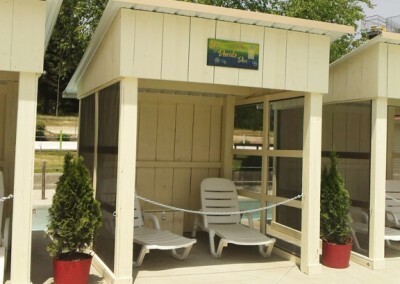 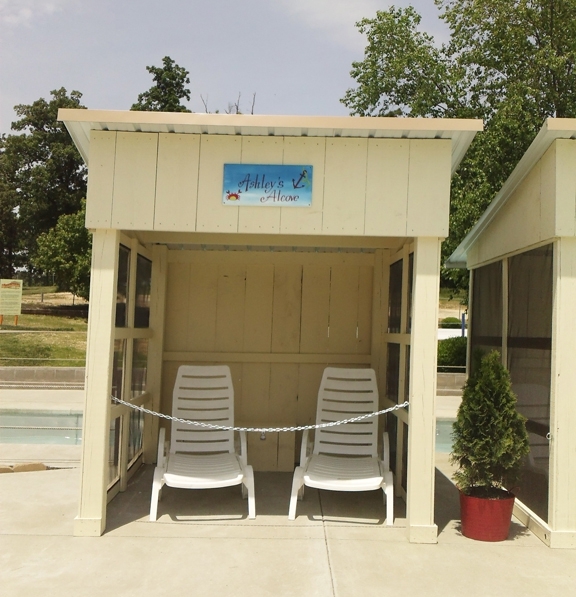 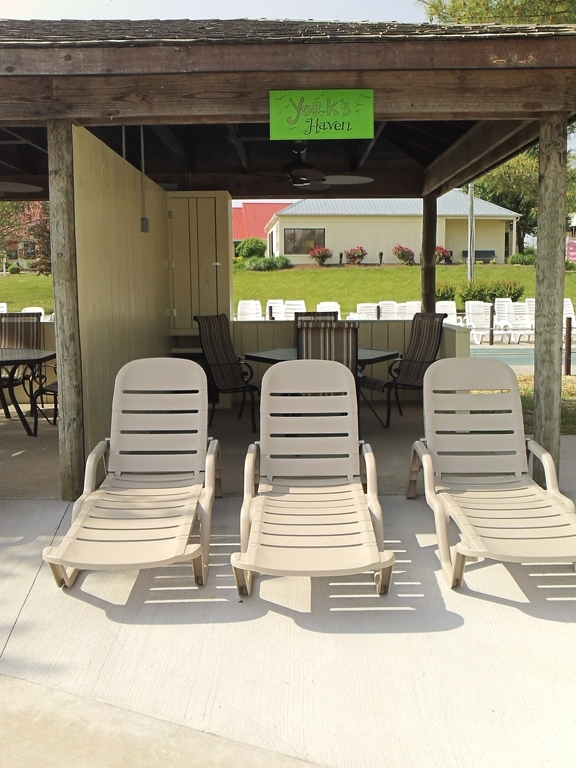 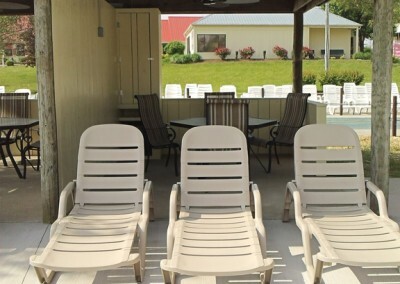 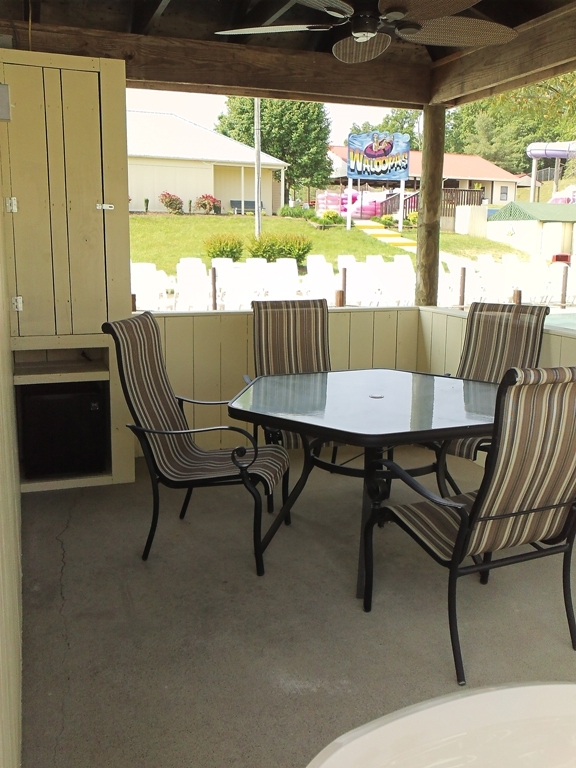 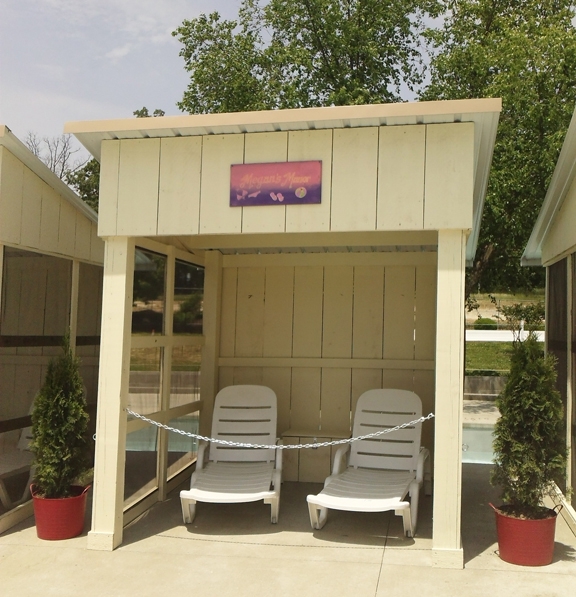 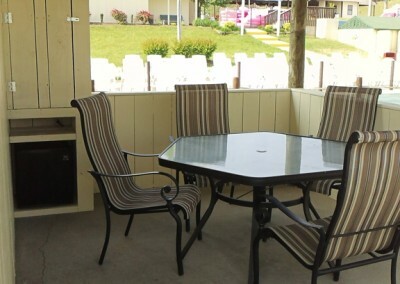 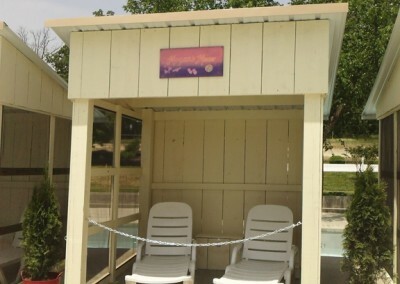 Single Cabanas are located at the Kiddie Pool, Frog Island, Wave Pool and at the Wipeout. 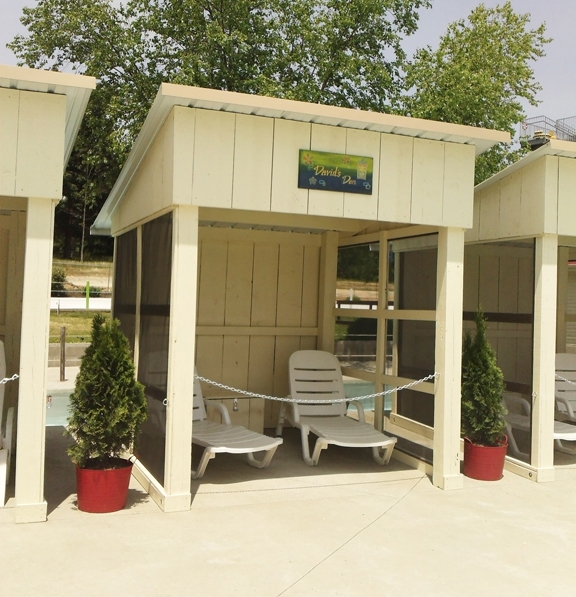 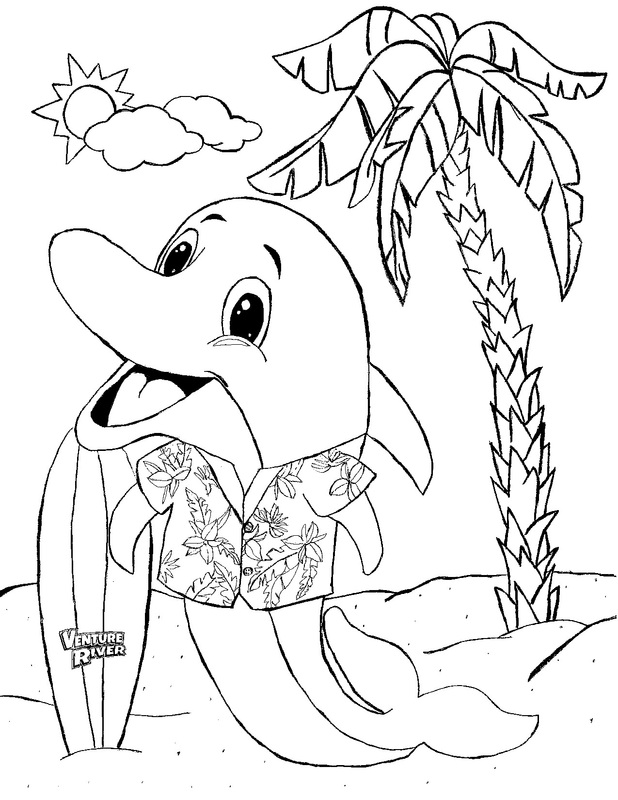 Cabana Retreats are located at the Lazy River, Kiddie Pool and at the Wipeout. 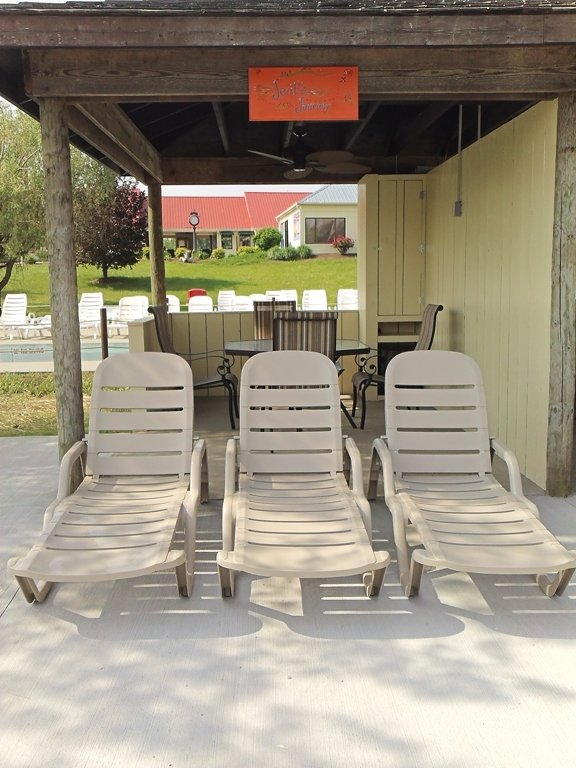 Cancellation Policy: There is a $10.00 cancellation fee if reservations are cancelled by 3 pm the day before the reservation. 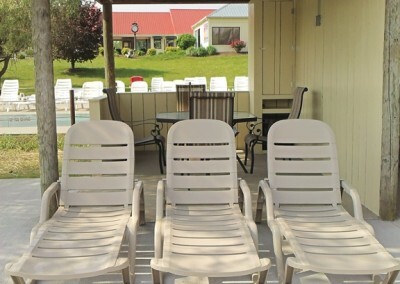 Cancellations made after 3 p.m. are non-refundable.